Ancaster, Hamilton, Stoney Creek, Flamborough and surrounding cities. 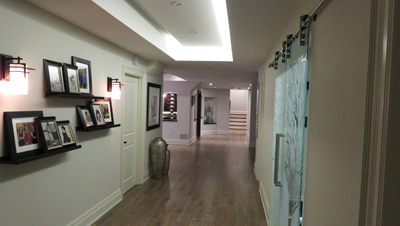 Space Pro Renovations is an award winning home renovation company. 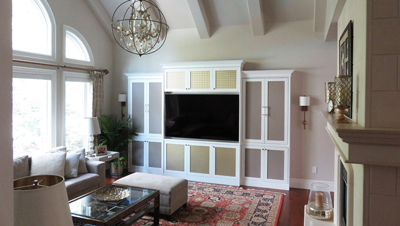 Over the past 10 years, we have had the opportunity to work on many home remodels and home renovation projects. Space Pro Renovations is an award winning home renovation company with an outstanding portfolio of design and renovation projects. We take great pride in providing quality craftsmanship, excellence and high standard to our many clients. 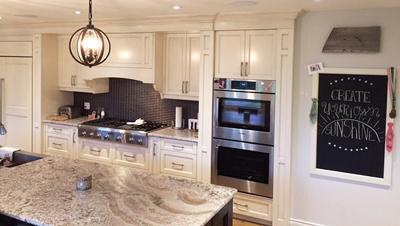 We are currently serving homeowners in Southern Ontario, from Toronto to Dundas, for all of your home renovation needs. Our creative home contractors always ensure that your home will be unique and reflective of your personality, tastes and spirit. Over the past 10 years, we have had the opportunity to work on many home remodels and home renovation projects. With times changing so quickly, homes are drastically different from how they used to be built. Bedrooms, kitchens, basements, and more are all becoming larger open spaces and homes overall have less walls and more of an open concept design. With Space Pro Renovations we can provide you the home contractors and tools you need to make sure you home is modernized and up to date. Our home renovation services, will allow you to transform your home into a modern living space. Specializing in an all-in-one approach to home improvement, we coordinate and supervise every aspect of a home remodeling project. By choosing Space Pro Renovations, you’ll get a true partner for your home renovation project. We’ll ensure everything is completed just the way you envisioned in a stress-free, hassle-free project. Outstanding service and support are not the only advantages of hiring Space Pro Renovations to handle your home renovation project, though. We also provide top-notch craftsmanship, utilizing only superior products and best practices. Call us today to get started on your home renovation or remodeling project. When it comes to remodeling your home, Space Pro Renovations will make your home renovation transition easy and hassle free. The kitchen is a special place not only designated for cooking food, but to share laughter, memories and good times with family and friends. 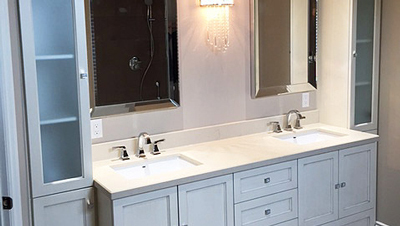 Space Pro Renovations understands the value of bathrooms in your home and make sure that our bathroom renovations enhance that value. 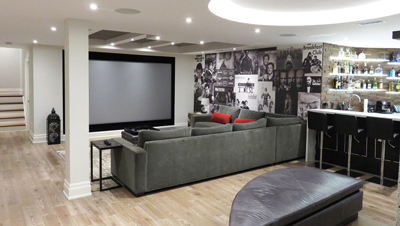 The basement is a crucial aspect of your home, as it is a place to let your imagination run wild with plenty of empty spaces that could be made useful. There are great benefits to installing a home addition to your home, whether it is a new second floor or expanding your garage.